The home purchase is generally the largest investment any household makes. It is imperative that you get it right from the start. 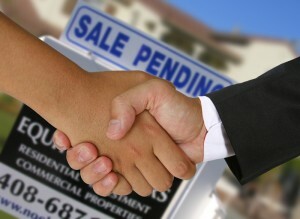 These are just the main products that we offer for purchase loans. Depending on your individual circumstances one or more of these programs may be appropriate. It is our job to show you the different programs that you qualify for and to explain why you should choose one over the other. It is important that you have a relationship with a knowledgeable mortgage broker who can describe each of these programs as well as their benefits and drawbacks. This way you can relax and be confident that you are getting the best mortgage financing for your home purchase.